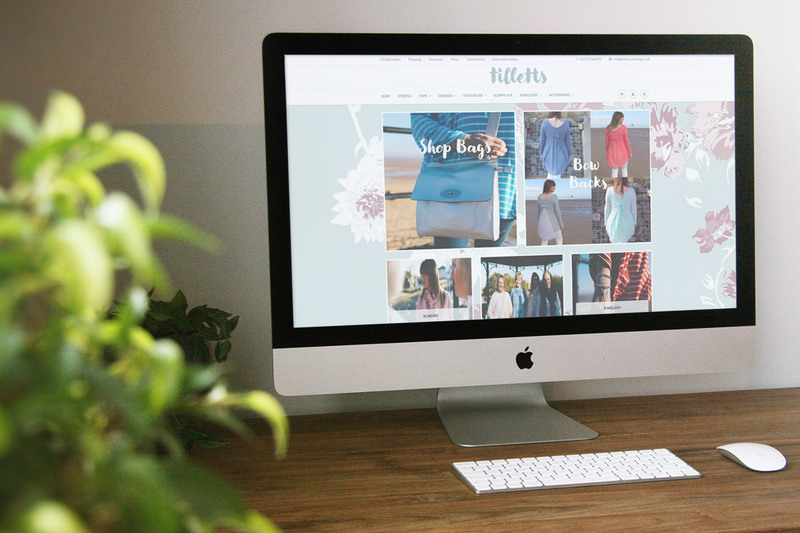 Tilletts, a local clothing company, got in touch last summer as they wanted help with their digital marketing. They wanted our expertise to not only improve the brand awareness of the business, but also traffic to their website and increase the number of online sales. Our Black Friday campaign produced outstanding results, using email marketing and social media advertising to help drive awareness. We started by having a look at the current Tilletts website. It is all very well running top-notch marketing campaigns, but they all need to lead back to an incredible, engaging website. Live chat was integrated, to not only enhance their customer service, but also increase trust. There was also a lack of review and FAQ section – which is so vital for an e-commerce website these days. Having a review section can sometimes be the decider between a visitor buying from your site or a competitor’s. In order to raise awareness and to make their brand more powerful, we were asked to work on some complimentary brand improvements. We worked closely with Tilletts to create a new logo that represented their brand, giving the right message. Alongside this, we designed shop signage, letterheads, business cards, compliment slips, gift certificates and promotional flyers. This branding revamp has helped them to become an iconic clothing store in Lincolnshire. Photography was a huge part of this project – we helped our client to implement an efficient way of photographing and uploading new products to the website, saving them both time and money. 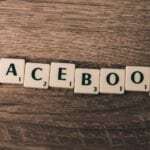 Initially, we worked on brand consistency across all Tillett’s social media platforms as they were giving a slightly mixed message to customers. Once we tidied this up, we then set about creating an engaging, in-depth social media schedule to drive traffic to the website. Adding a review section to their social media was also vital. 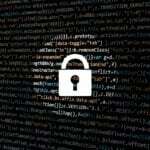 By including customer reviews, this helped to validate customer behaviour. Seeing that someone else has purchased the product you are looking at means you need less persuasion to make that purchase. Of course, this is just the tip of the iceberg – overall, we managed to increase the number of new website sessions by 48% from social media alone! 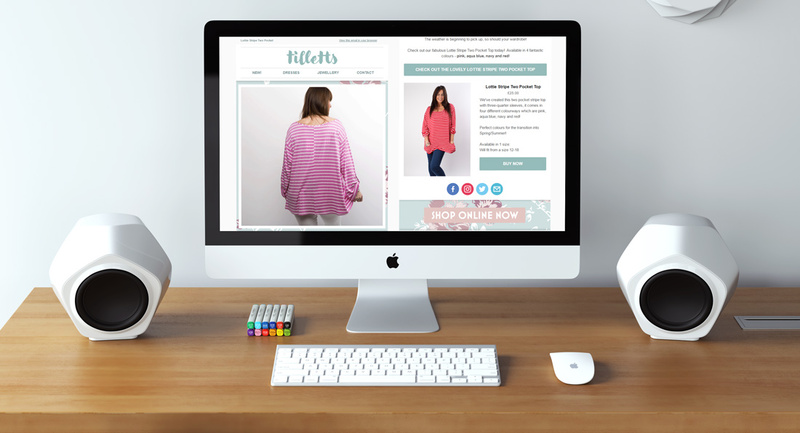 We completely revamped Tillett’s email marketing campaigns. Initially, they were sending out one every few weeks, and the content was not very engaging. Rebranding their email campaigns was our first priority. 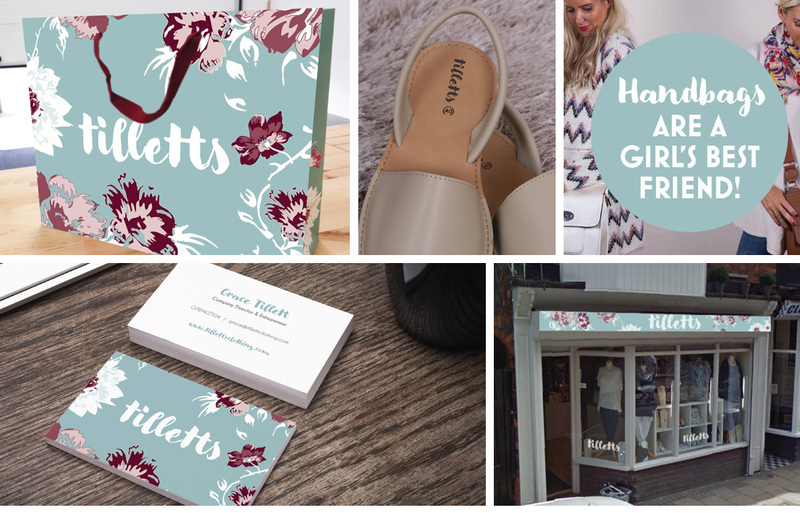 We created several stunning email templates that were consistent with the Tilletts branding. This meant that Tilletts could create their very own attractive emails, with little intervention from us. We also spent time segmenting their email database. We felt their emails could be getting even more engagement than they were, with some extra work. It was important to spend time analysing their customers, working out which messages would receive the best engagement. This segmentation process helped to increase website visitors via email by 9,174 sessions. Black Friday is always a huge hit with the retail industry, and 2016 was a massive success for Tilletts. We helped them run promotions every day for the week leading up to Black Friday, using email marketing and social media advertising to really drive awareness. The three day lead up campaign with offers and promotions was intense. We were very busy shooting videos, creating adverts and scheduling email campaigns. We also allowed VIP access for loyal customers, meaning they could purchase Black Friday offers a whole 8 hours before anyone else! In total, we scheduled 14 emails over the Black Friday period, and in 2 days alone this generated a whooping 138% increase in online revenue compared with the previous Black Friday in 2015. Now that is a result we’re proud of!